If you're wondering if there's an advantage to sell your own house, you may be surprised to learn that the disadvantages far outweigh the single advantage. Here's the problem though. 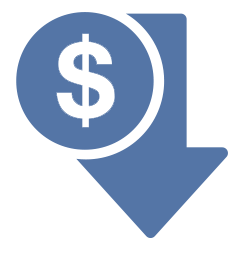 That's also the sole motivation for a buyer to forgo those same services, which they can usually acquire free of charge. Buyers expect to pay a lower price because there's no commission involved in the transaction. Studies have concluded that FSBO real estate (For Sale By Owner) marketing - including Internet marketers - reach fewer than 20% of potential buyers, and that 60% of homes for sale privately are sold to friends or relatives. That's quite a chunk, wouldn't you agree? ... than what you might have gotten with the competent services of an objective, professionally licensed agent. They're friends, they say. You can't want that much! Come on - be reasonable, they say, with pleading puppy-dog eyes. Private sellers lack any credible proof of market value and often ask for a price well over the realistic value of their property, just to 'test' the market. This uneducated and misinformed attempt usually ends in failure. Here's another reason; as a homeowner, you could dupe yourself into thinking that no one is better equipped to show and sell your own house than the person who knows it best - you. Thus, you make up a lawn sign (amateur) with your personal phone number (no privacy), stick an advertisement in the local newspaper FSBO real estate classified section (expensive and usually ineffective) and maybe on the bulletin board at the neighbourhood laundromat or grocery store (even less effective) and wait for the countless calls (naive) from eager prospects (rare) looking to buy a house. Or you could pay a non-refundable flat fee (whether you sell or not) to a 'sell your own home' company who offer exposure on their private website, a lawn sign, maybe a brochure guide, but with minimal essential services. If there are optional services, there's probably an extra fee. Or you could list your house with a discount brokerage who'll charge a flat fee up front to upload your property onto the local MLS® System. 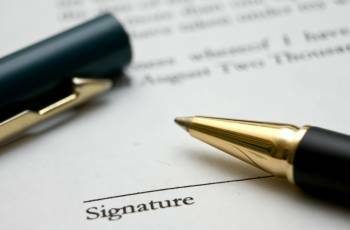 You may think you're smart until you realize that most serious buyers are under contract to their own agents with a Buyer Representation Agreement (BRA). Thus, in such case, to sell your own house, you would have to pay a buyer brokerage commission on top of your flat fee to the listing brokerage. And you'll probably have to deal directly with the buyer's agent without the guidance of your own agent. But hey - you're saving a little bit of money to sell your own house - just not as much as you thought you would. Here's another challenge involved in a sell your own house project. Since it's virtually impossible for you to be totally objective about your own home, who will advise you on how to effectively prepare it for market? You'll need to hire a staging company - at some expense. Okay - let's say you're lucky enough to find a prospect interested in a viewing. To effectively market and (hopefully) sell your own house, you must be available virtually all hours to facilitate a prospect's schedule, including weekday appointments. In such case, you'd have to make arrangements to leave work during regular business hours or have someone at home to secure the dog. Or you might have to postpone dinner to permit a buyer to walk through at suppertime. It's inconvenient, but you wanted to sell your own house. Sometimes, it's difficult to obtain an appointment to view that fits everyone's schedule. And sometimes the caller fails to appear at the agreed time. Yup - it happens. If you're able to organize a mutually agreeable time and day, you'll obviously have to personally show your home. Let's say the caller actually keeps the appointment and shows up at your door. You're touring them through the house, pointing out features, identifying rooms, maybe introducing members of your family who're watching their favourite TV show. You're thinking everything's going fine. However, you're not trained to ask the right questions or to focus on the benefits of features and not simply the features themselves. Do you have the skills necessary to show it properly? How are your body-language skills? Your listening skills? And are you appearing anxious? A little too eager? Maybe. Unfortunately, the prospect naturally distrusts anything you tell them about your home or at least they suspect exaggeration or bias. If they detect anxiety and they decide to make an offer, be prepared for a really low offer price. And since they can't get it organized that same day, they'll have a chance to 'cool off'. They may even change their minds or be even more objective. Translation? Lower offer price. Do they financially qualify to buy your home? How secure would you feel being inside your house, alone with a stranger? For all you know, they could be a dreamer, a thief casing the joint, a nosy Parker or an axe-murderer! If they express an interest in making an offer, because there's no buffering 'middle-man' to negotiate fair terms, you must discuss all real estate contract terms with them directly. This is often where everything falls apart. The egos of both buyer and seller come into play, which is a formula for disaster. If you've not obtained a fee appraisal from an accredited appraiser or an objective letter of opinion of value from an agent based on a detailed and current Comparative Market Analysis, your asking price might be unrealistic. In many cases of selling a house privately, a homeowner has tricked an innocent real estate agent into providing their opinion of value for free because the agent was hoping for a listing. But unfortunately for the homeowner, agents often suggest a list price rather than a probable sale price, which could be unrealistically high just to win the listing contract. You may be basing your purely subjective value on the asking prices of what may be comparable homes in the neighbourhood that you've spotted in the local newspaper - that have not yet sold. You could also be relying on erroneous information provided by a friendly neighbour who inflated the price he got for his own place, or exagerated a rumour about what a neighbour got for theirs. Before the heavy duty negotiating begins, you're already thousands of dollars apart in price by the entire real estate commission! At best, a reasonable buyer may split the difference with you, but don't count on it because the buyer is also foregoing the experienced services, comfort and security of an agent. And as I said earlier, these services usually cost the buyer nothing. Who's Protecting and Advising You? And who is going to draft the actual real estate contract? When agents are involved, the buyer's agent, typically equipped with specialized software, usually prepares it. But in a private sale, it's the lawyer for either the seller or the buyer who must draft the contract, unless of course, you have current real estate contract software and the know-how to use it. Do you think the lawyer will do this for free? I doubt it. Thus, with no assurance of a successful negotiation, someone is going to incur costs up front. Also, a lawyer is not a professional negotiator, marketer or evaluator. They usually see the final contract - after all these activities have been successfully completed. 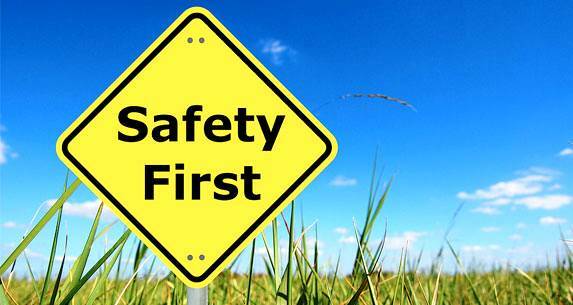 But without a lawyer or better yet, an agent being involved in the process, you risk possible legal liability if you make an error. For example, is there anything you need to disclose to a buyer such as latent defects or non- by-law compliant features of your property such as a secondary rental unit? Now, let's say you've agreed on terms and have accepted an offer conditional on the buyer arranging satisfactory financing. Do They Qualify For the Mortgage? Did you ask them before signing the contract? Probably not since you didn't ask the personal questions regarding income, debts and down payment. 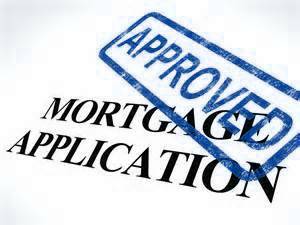 While they're seeking the mortgage, your home is effectively off the market. If they fail to get approved, you've wasted valuable marketing time. 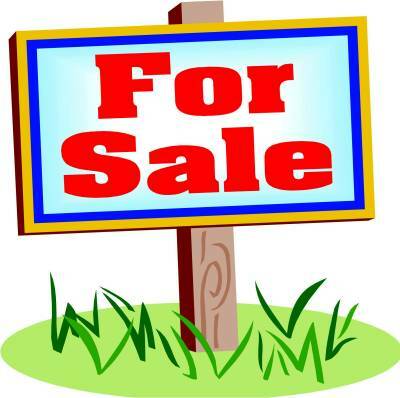 The bottom line is that you've possibly incurred considerable costs for advertising, lawn sign, staging and photography services, appraisal fee, extra legal expenses for failed offers, maybe flat fees for a 'selling your own home' company and maybe even a buyer agent commission. Or you've innocently undersold your property due to market ignorance or from pressure or are weary of the stress and frustration. 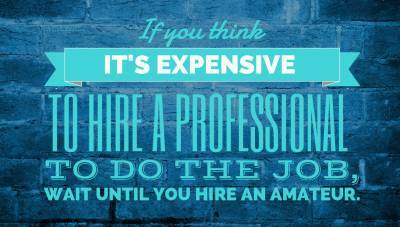 Are you further ahead than if you'd trusted a realty agent to take care of it for you? I doubt it. Any advantages for you to sell your own house? Not really. 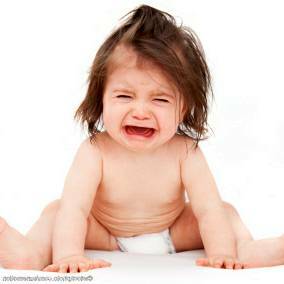 Because the process to sell your own house is rife with challenge, frustration and stress. Here's one more thing. 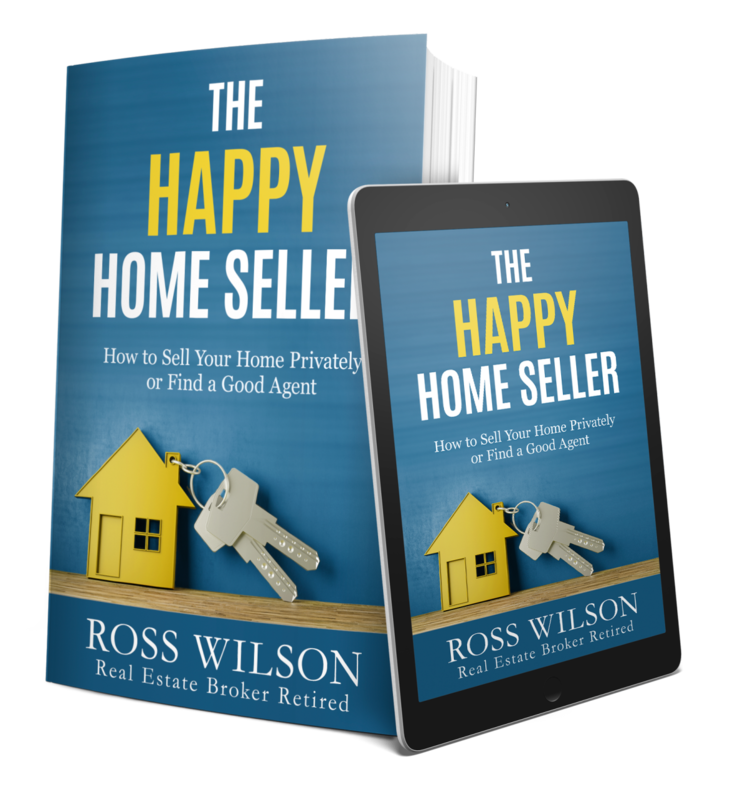 If your attempt to sell your own house is successful, you could end up netting nearly the same money (or less according to research) as you might have using the professional skilled services, and with a lot more stress. Visit CREA to learn more about how a REALTOR® can help you sell your own house. If you want to sell your own house and insist on trying it alone, click here and here for advice on how to prepare and what to do. 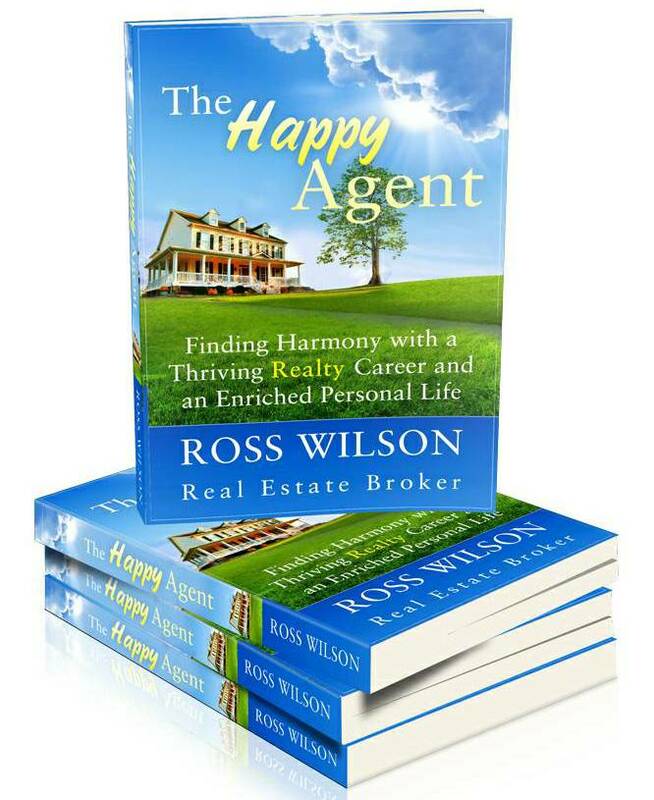 If you think you may want to sell your own house, you might want to check out my book, The Happy Agent. But remember the old adage that you get what you pay for. And here's another: a home owner who acts for himself has a fool for a client. Is all the risk and stress involved worth it, especially considering you'll likely sell for a lower price than what you'd probably get with professional assistance? I don't think so. 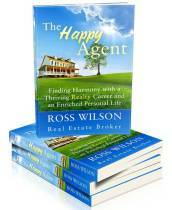 If you're considering selling your house - with or without an agent - check out my book The Happy Agent. Learn how to effectively evaluate your home, how to prepare it for market, including basic staging and renovations to enhance its value, how to advertise, handle showings and open houses like a pro, how to successfully negotiate an offer - and when it's time to throw in the towel and hire a professional. When you consider the huge potential savings in real estate commission, the investment of a pittance of your time and money could save you thousands of dollars and a ton of heartache. At the very least, you'll be encouraged to try it alone. Remember - knowledge is power.